Every muscle in my body seizes when she sing this song. Everything about it is perfection. Sade’s subsequent multi-platinum albums, Promise, Stronger Than Pride and Love Deluxe, established her as a top-selling soul and pop artist. She took a new route with her 2000 album, Lovers Rock, which was released eight years after Love Deluxe and incorporated a more mainstream sound. The record, and particularly the chart-topping single, “By Your Side,” helped her win over new audiences. Two years later, the album and ensuing tour inspired her first live recording, Lovers Live. 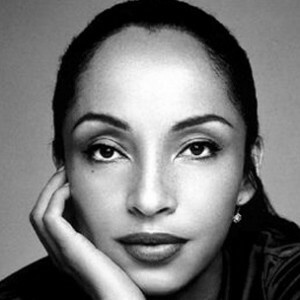 Sade returned to the studio and released her sixth album In February 2010, Soldier of Love. Sade married Spanish filmmaker Carlos Scola in 1989; the couple divorced three years later. In 1996, she and Jamaican record producer Bobby Morgan had a daughter, Ila Morgan. Sade – Style Icon – waldina.